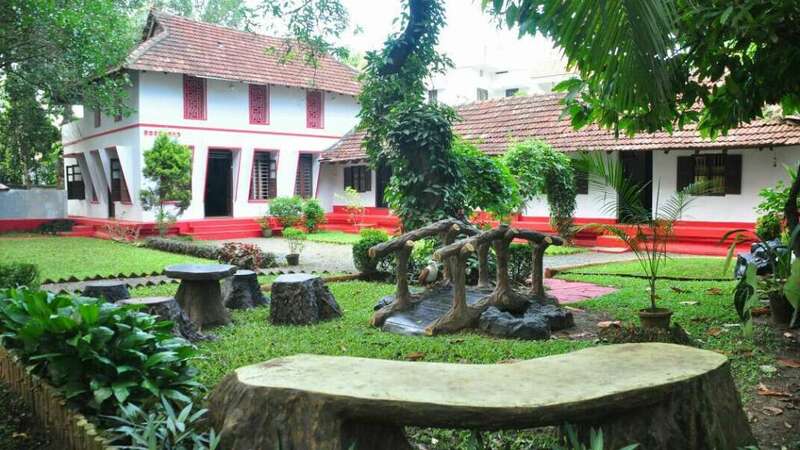 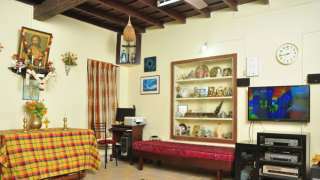 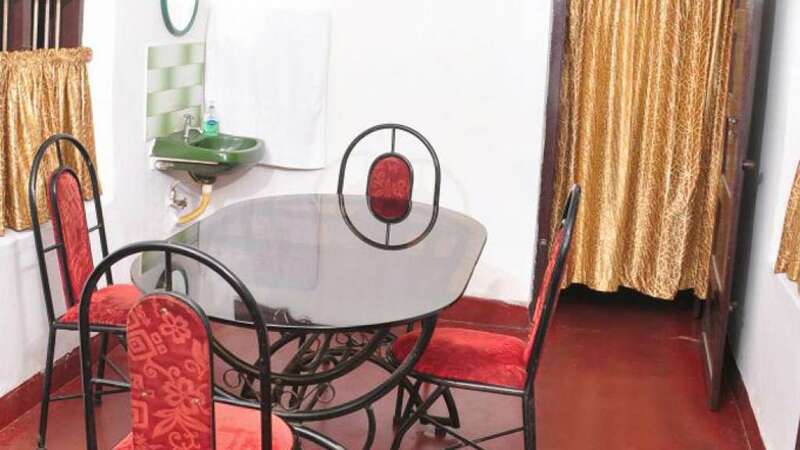 Tucked away from Fort Cochin is this homestay that lives up to its name in every way. 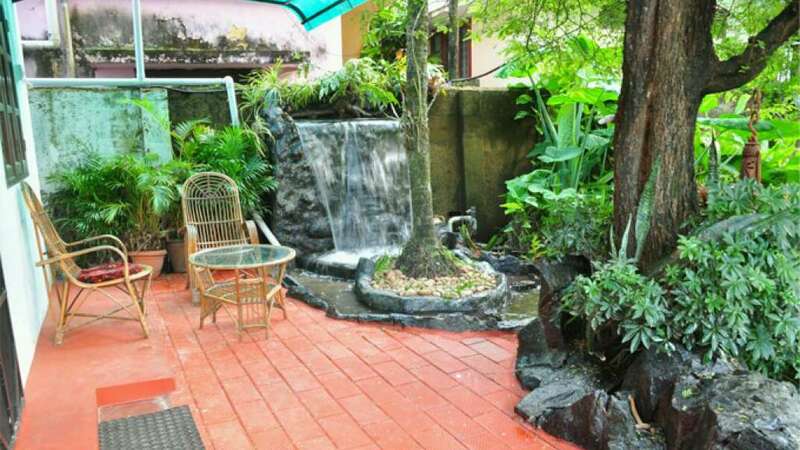 Upon entering this 260-year old home you are welcomed by a large pond which is filled with vibrant fish and bright green foliage. A man-made waterfall cascades in the background as birds chirp along cheerfully. 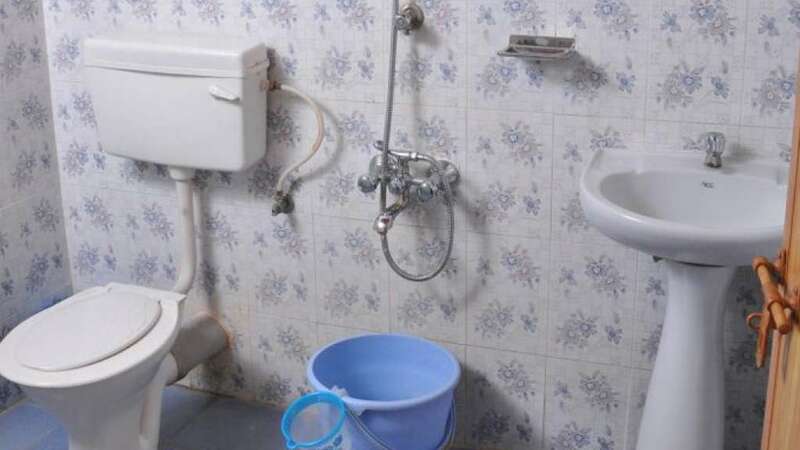 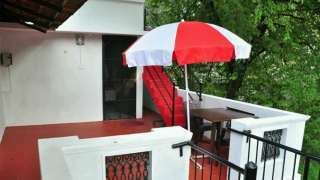 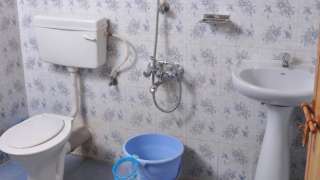 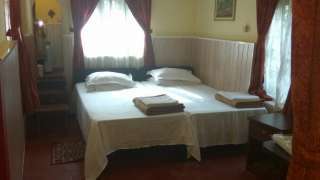 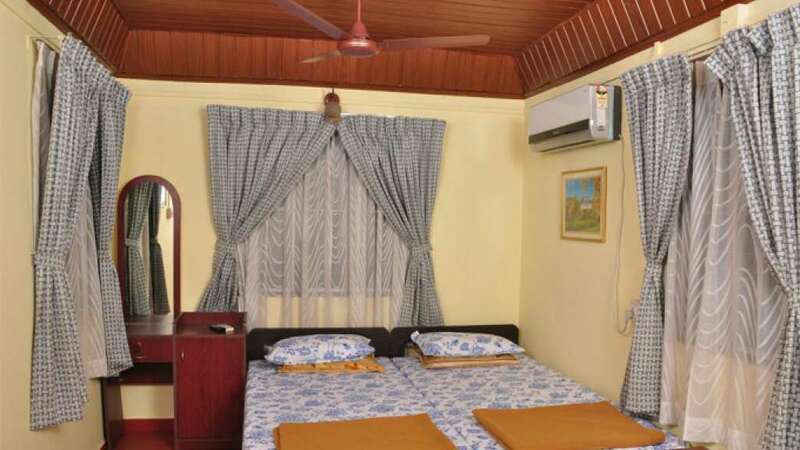 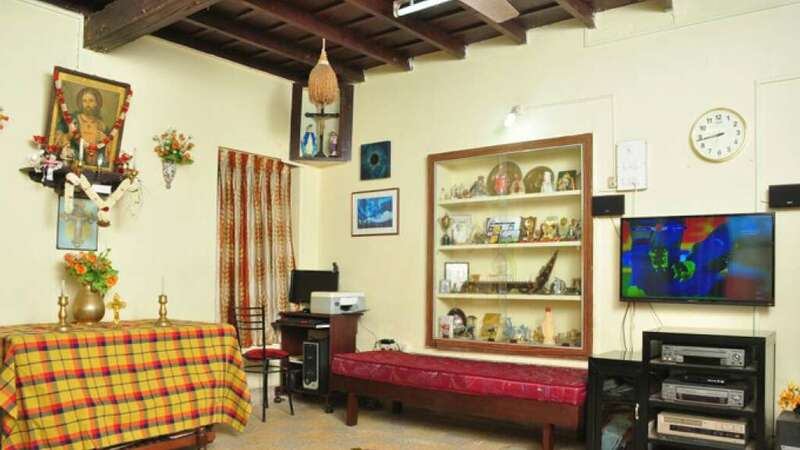 This homestay has been operating as a successful home stay for the last eight years, receiving many repeat clients. 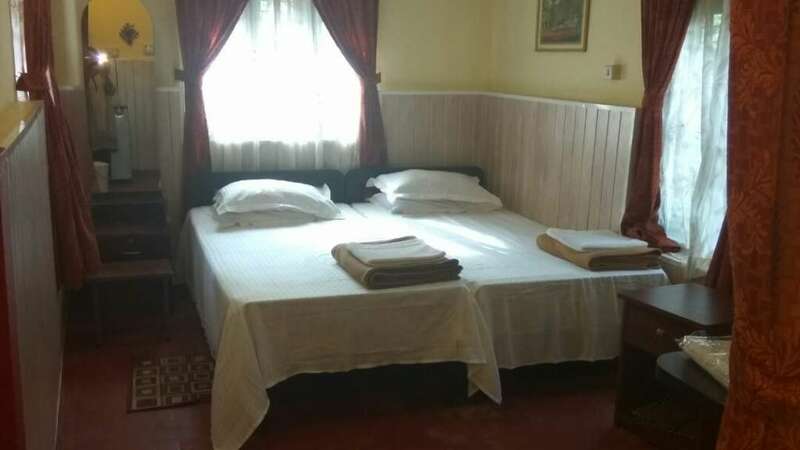 The home stay has four spacious guest rooms that are bathed in sunlight and offer calming views of their beautiful fish pond. 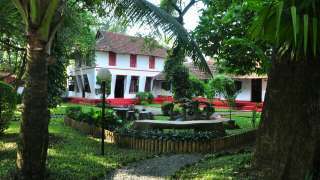 This heritage home is enveloped by lots of mango trees, many herbs, spice plants and fruit-bearing trees. The greenery within the surrounding keeps the area cool, a welcome respite from Kerala's sultry climate.